As the official catering partner of the Gigathlon Switzerland 2019, we are giving away two free starting places in the Team of Five to SPONSER® customers. If you want to get to know the cantons of Ob- and Nidwalden from their most beautiful and sportive side from 28th to 30th June 2019, you should get active right away: team colleagues (at least two women per team!) and send an original application to marketing@sponser.ch by 31 March 2019. For the first time this year, the gigathletes can choose whether they want to start as a Team of Five with inline skating or street running. The disciplines of the Team of Five are "Inline": SwimRun, swimming, bike, bike, trail run, inline. In the Team of Five "running" accordingly: SwimRun, swimming, bike, bike, trail run, running. Teams that cannot/do not want to provide an inline skater can still apply. SPONSER® athlete Ramona Härdi would be interested in taking over the inline courses. Ramona is a Swiss speed skater who competed for Switzerland in the women's mass start at the 2018 Olympic Winter Games. 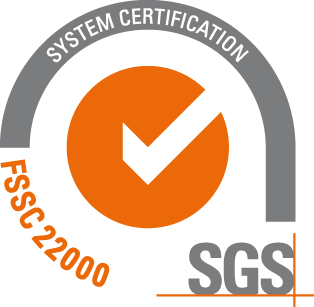 Apply until 31 March 2019! Following the raffle, the winners will be notified by e-mail and informed about the further procedure for entering the team data. There is no legal recourse and the prizes may not be resold. 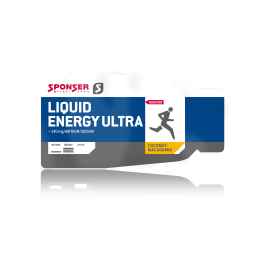 SPONSER® is a long-term partner of Gigathlon Switzerland. The high-quality products of the Swiss sports nutrition company and the proven catering service on the tracks have already successfully brought many a gig athlete to the finish line. 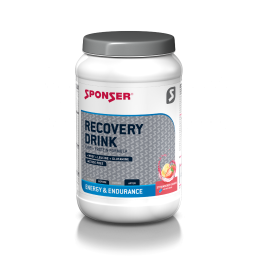 Mild, particularly well-tolerated sports drinks as well as practical gels and bars provide fast and long-lasting energy. Regeneration and high-quality Ultra products create additional advantages, especially for single and couple athletes. 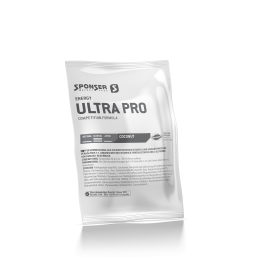 The best way for the gigathletes to test the SPONSER® range in advance is to show the best performance through Ob- and Nidwalden at the Gigathlon 2019. #SponserYourBest is our slogan! And you can take that literally. 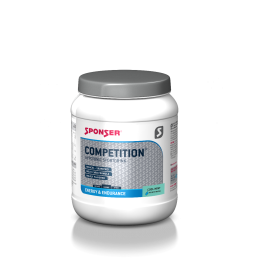 SPONSER® helps you to achieve your best performance in training and competition. Be it in endurance sports, gigathlon, strength or team sports or even when the goal is weight reduction or mass building.